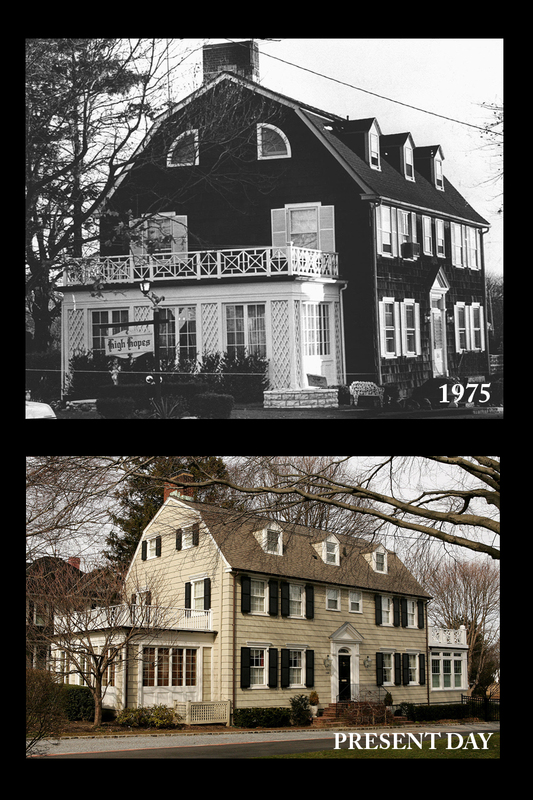 The Amityville House on the shore of Long Island has been sold. It was put on the market in June for $850,000. The 5,000 square foot home has a quarter-acre lot, with five bedrooms, 3 1/2 bathrooms, boathouse and a slip sitting \along the Amityville River. The house is known for the horror films based on Ronald DeFeo Jr, who killed his parents and four younger sisters in that house in 1974. Reports claim the house is haunted and that a family moved out due to spirits before.